We have excellent news for you today! Indeed, we are pleased to announce that we have completed a seven-digit financing round with Axel Springer. Together with this major German media company, we will now work to increase Cringle's popularity through the various channels of Axel Springer. Which Advantages for Cringle Does the Axel Springer Investment Have? "For us, Axel Springer is the ideal partner to make a good product more popular and to establish it within the market," Cringle CEO Joschka Friedag says in the official press release. Not only does Axel Springer provide Cringle with the opportunity to use its various media channels, but the company's marketing experts are also developing marketing concepts and strategies together with us. Having been successful with Cringle on the German market for quite a while, we now believe that attracting the broad public to our app is an appropriate next step. 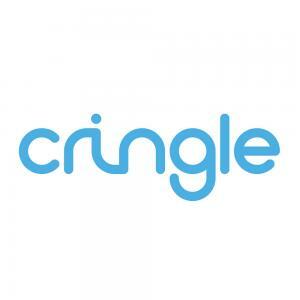 But the Axel Springer deal will help us spread Cringle not just in Germany. In fact, our launch in Austria within the next few weeks is still on schedule, and Axel Springer will help us attract considerable media attention for the launch. 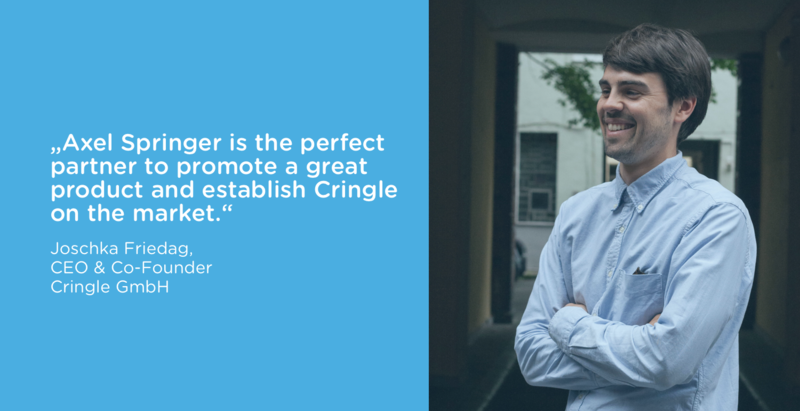 The partnership with Axel Springer has considerable advantages for Cringle. We really look forward to the future and are glad to have found another strong partner that will support us in making Cringle the standard for P2P payments. As always, we would like to ask you to help us spread the word about Cringle. Sending money through Cringle is as fast as a bank transfer, but so much easier. Tell all your friends about it!